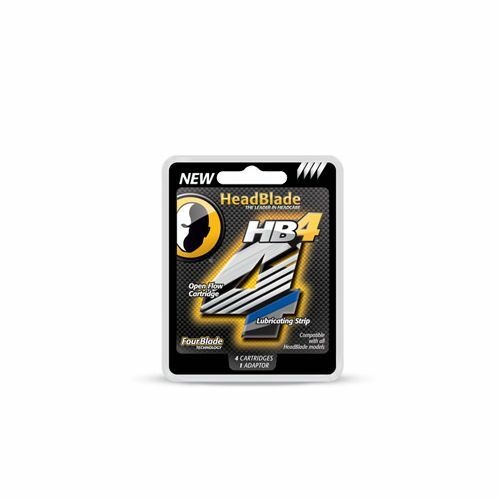 HeadBlade 6 Blade Replacement Blade Kit contains 4, 6 blade razor cartridges and an adaptor. The HB6 kit is compatible with all HeadBlade razor handles. Each blade is coated with a lubricated strip that reduces drag and increases glide. HeadBlade 6 Blade Replacement Blade Kit should last for up to 6 months. 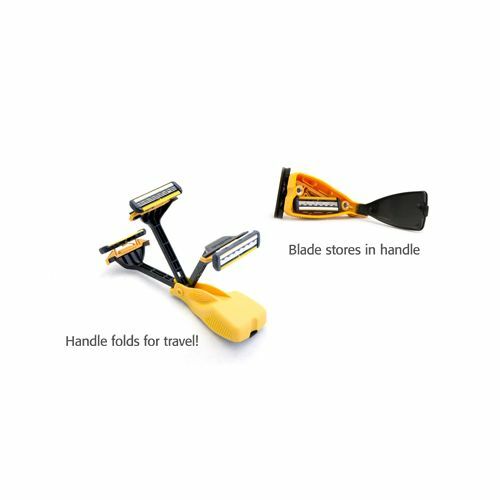 HeadBlade 6 Blade Replacement Blade Kit (4 Pack) - Each blade should last for at least 10 shaves. To maximise the lift span of each cartridge, keep them clean and dry when not in use. 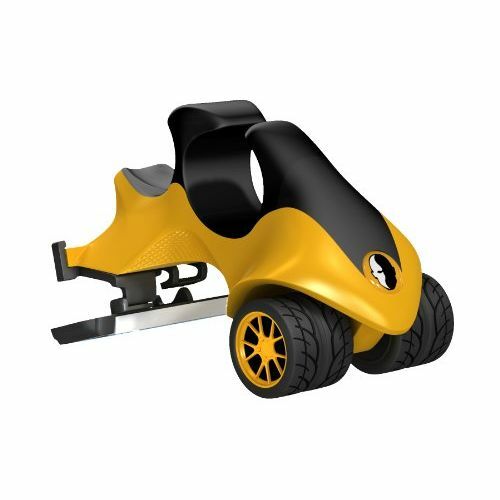 Simply insert the razor cartridge into your HeadBlade handle and shave.